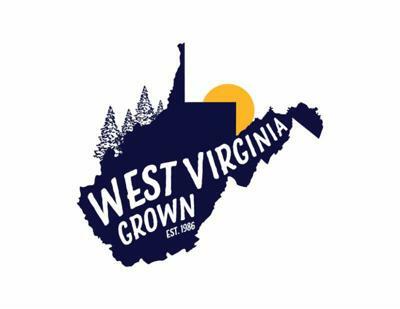 We partner with the WVU Community Food Systems Lab to facilitate practicum-based experiences, and a line of locally grown, value-added products. These hands-on experiences allows for an greater understanding of food safety, food processing and food entrepreneurship. 100% of proceeds go towards subsidizing more CSA Shares through the Farm to Families program. Students from the WVU Human Nutrition & Foods program grow, process and dehydrate the peppers and mix them with J.Q. Dickinson Salt. Sustainably harvested from an ancient ocean nestled under the Appalachian Mountains in the Kanawha Valley, J.Q. Dickinson Salt-Works is free from contaminants that are commonly found in commercially harvested sea salts. FIRSTHAND Cooperative is a worker-owned coffee company located in the heart of Appalachia. Delicately roasted FIRSTHAND Coffee Espresso beans are combined with J.Q. Dickinson Salt for an intense, bold value added product that can be used as a finishing salt, a rub for meats, or to add layers of flavor to any dish. Students from the WVU School of Public Health work with our Executive Board to build capacity for the organization through field experience placement.